The Alley was founded more than sixty years ago by visionary Nina Vance as Houston's theatre company. It exists to provide audiences with the highest quality theatre, offering a wide variety of work including new plays, classics, the re-discovered and the rarely-performed, and new musical theatre, with an emphasis on new American works – to provide the inspirational and the provocative – to make our audiences think, feel, dream and be entertained. 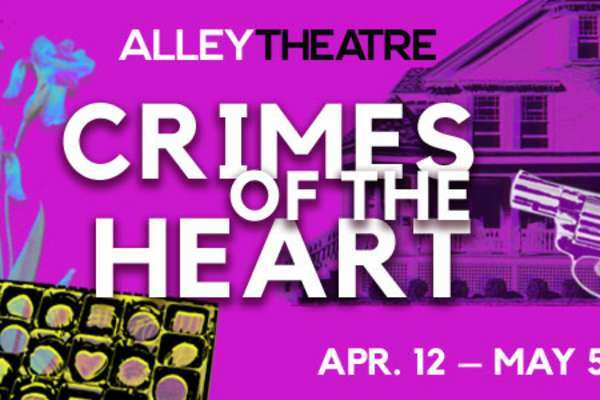 The Alley Theatre is one of the few American theatre companies that supports a company of actors, designers, artisans and craftspeople throughout the year. The productions are built and rehearsed in the Alley Theatre Center for Theatre Production – a 75,000 square foot facility adjacent to the theaters themselves – that is state-of-the-art and one of the most complete and largest facilities of its kind anywhere. On the two stages – the 824 seat Hubbard Stage and the 310 seat Neuhaus Stage – the Alley presents a wide-ranging repertoire of eleven productions each season, including the new production of A Christmas Carol. The Alley is also home to educational programs, where they connect with the youth of the city and state – future audience and future artists – through programs such as From Stage to Page, HYPE (Houston Young Playwrights Exchange) and the Young Performers Studio. Throughout its history, the Alley has earned a national and international reputation for artistic achievement, including the Tony Award, and Alley artists have garnered praise from audiences across the country. Under the leadership of Artistic Director Gregory Boyd and new Managing Director Dean Gladden, the Alley is committed to moving forward to increase its reach into the community, to further its collaboration with the best theatre artists working today, and to encourage and cultivate the new voices, new work, new artists of the American theatre. Learn more about one of the professionals behind the Alley Theatre here.